Come & Explore The Magic City! Minot is known as "The Magic City" for its fast growth in the early part of the 20th century. It is known to have chilly Winters, ideal Summers, blooming bright Springs and filled with the most beautiful colors in the Fall. Just exploring Minot you will see our beautiful terrain, but also experience a friendly, welcoming community! We have residents, within our vibrant city, who are the kind and hardworking folks that have long fed the country and world, but now are one of the places pulling oil and gas from the Earth to fuel our Nation's future. Minot is home to the annual North Dakota State Fair & Norsk Hostfest. We also have the wonderful Roosevelt Park Zoo, Dakota Territory Air Museum, Taube Art Museum, Minot Symphony Orchestra and a number of local cultural organizations to enjoy or join! For more about the Minot Community, Events & MORE... Check out Visit Minot. 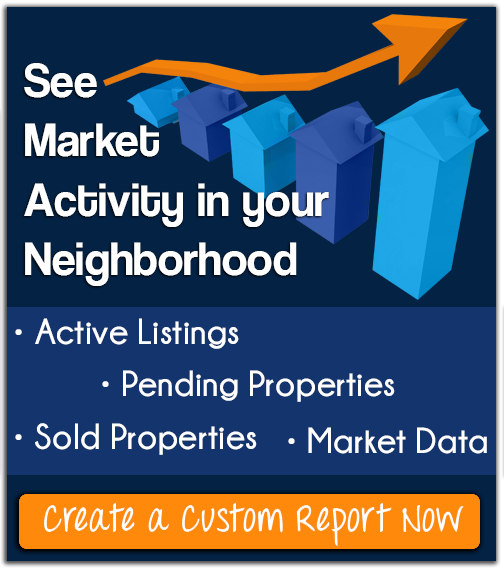 Curious about what’s happening in your current neighborhood? Contact anyone at Brokers 12 Real Estate today to find out how we can be of great assistance to you.